Your leading operable wall service provider! Service your panels when it's convenient for you, not when they malfunction and your make-or-break presentation is about to start! 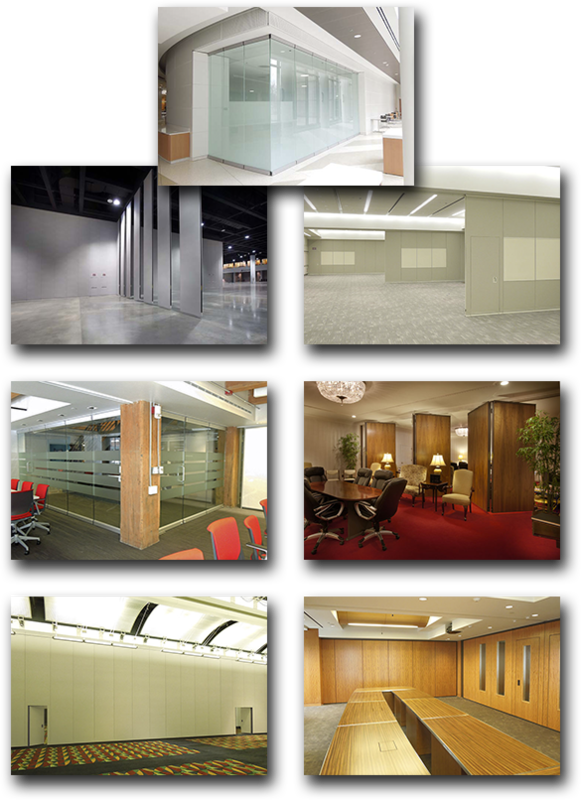 Southeast Partitions can recover your panels and make them look new again. Whether it's just one door that needs repair, or you want to change the look of your entire wall. 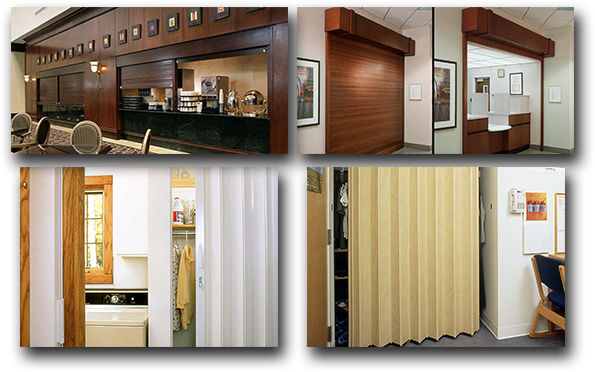 We can provide wall coverings of many different materials: carpet, fabric, vinyl, or specialty covering. This is a great way to update a room and put you in a category above the rest. 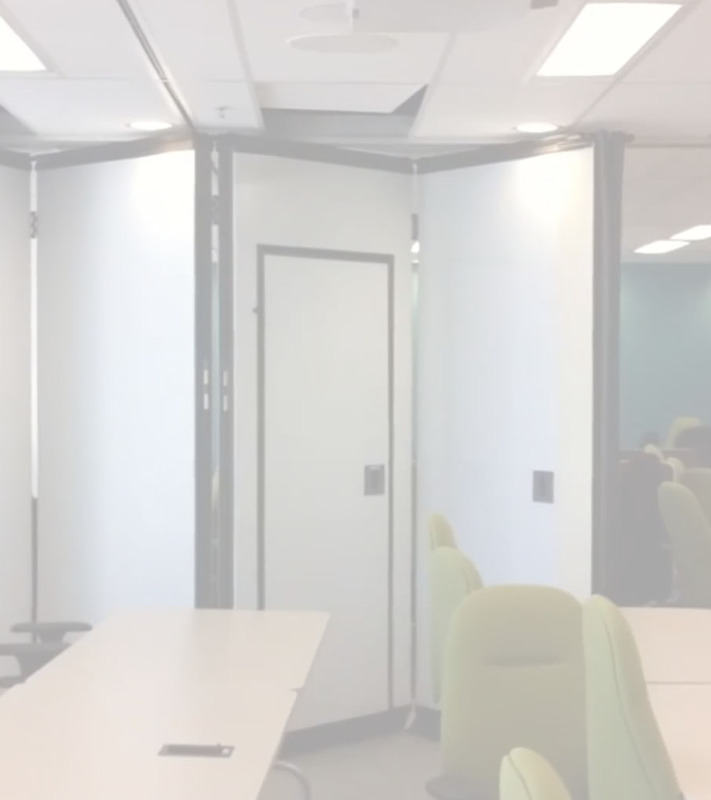 If you are remodeling an entire room, or just want your partitions to look more attractive, our recover partitions are in a class of their own. 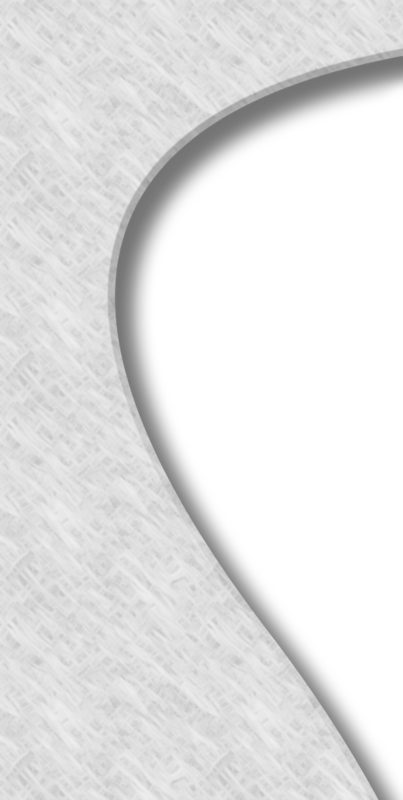 They understand the importance of completing a job quickly and with the highest quality. Since 1925, Modernfold has built a reputation as a leader in flexible space design assistance, quality products and installation, and ongoing product support. We are completely dedicated to how our partnership can add to your success—and not just for your facility, but also for your overall business. 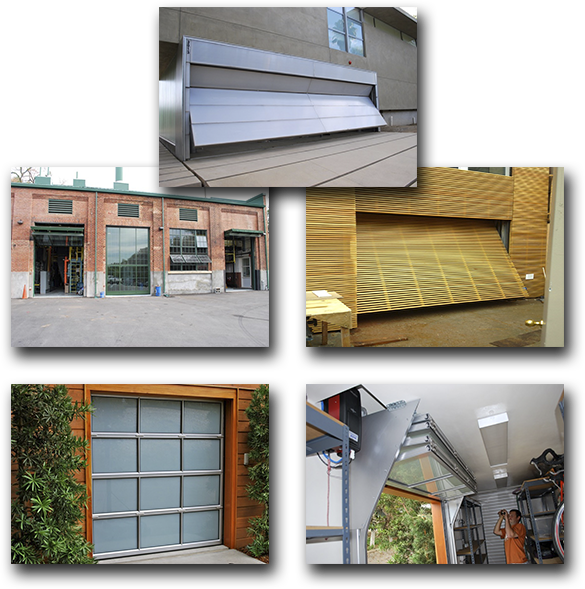 Renlita is a United States based manufacturer of custom specialty doors, windows and walls. Product offerings include a wide variety of custom designed and fabricated vertical and horizontal operating systems. With a variety of options and capabilities, Renlita products can be used in retail, commercial and residential applications. Woodfold Mfg., Inc. was established in 1957 in Forest Grove, Oregon. 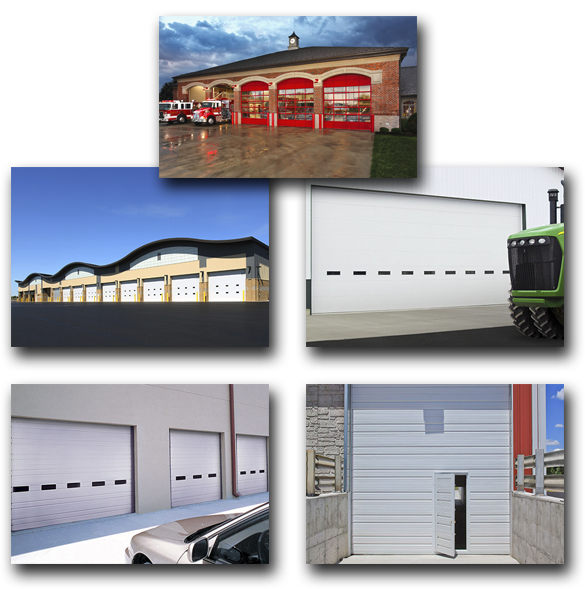 Since then, they have grown into one of the nation’s leading suppliers of custom-crafted Accordion Doors, Roll-Up Doors, hardwood Shutters and Bookcase Doors for both residential and commercial installations. And even though times have changed, some things at Woodfold haven’t. At least, not the values that really make a difference to our customers.